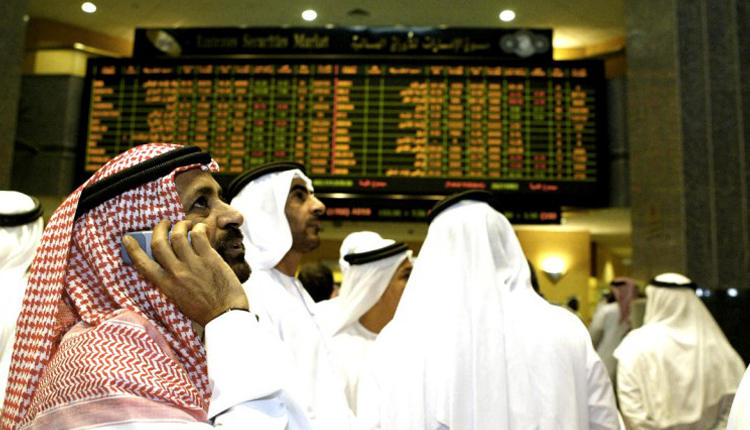 Saudi stock market fell on Sunday after ending the previous week at nearly a four-year high following its inclusion in the FTSE Russell’s emerging-market index, while most Gulf markets also fell. Saudi’s Tadawul index will have a weighting of 2.9 percent in the FTSE Emerging All Cap Index and this year will join the MSCI emerging market benchmark. The first tranche of the FTSE Russell index kicked in on March 18. The Saudi index was down 0.5 percent as banks opened lower with Al Rajhi Bank dropping 0.4 percent and National Commercial Bank down 0.6 percent. The index is still up 11.3 percent so far this year on the back of foreign fund inflows ahead of its inclusion in the emerging market indices. Saudi International Petrochemical Co (Sipchem) slid 0.8 percent after its chief executive Ahmad al-Ohali resigned following his appointment as Governor of the General Authority for Military Industries. Herfy Foods fell 1.5 percent amid calls on social media to boycott the fast food chain after it removed barriers at its restaurants that were used to maintain privacy at its family section. In Dubai, the stock market index fell 0.5 percent, extending Thursday’s losses, with Emirates NBD losing 1.8 percent. Network International Holdings, the largest payment processing company in Africa and the Middle East, said last week it intends to float on the London stock exchange. Abu Dhabi’s index was down 0.4 percent, with First Abu Dhabi Bank losing 0.9 percent and Abu Dhabi Commercial Bank fell 0.4 percent. Abu Dhabi Islamic Bank was down 0.9 percent. Qatar’s index was down 0.3 percent.